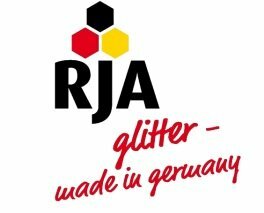 Our company offers glitter from the German producer - company RJA Plastics GmbH. For more information about glitter visit: www.rja-plastics.com There you can find the whole offer, colours and sizes od glitter. sea mist, ocean green, yellow green, light green, emerald green, pale blue, sky blue, royal blue, gold, dark gold, orange, red, pink, lavender, burgundy, purple, light gold, tobi gold, sand, light copper, bronze, coffee, black , multicolor.